Home / Images / Flash Episode 4 “Going Rogue” Photos: Wentworth Miller & Felicity! 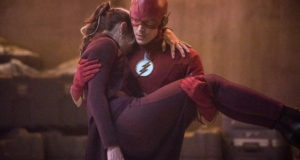 Flash Episode 4 “Going Rogue” Photos: Wentworth Miller & Felicity! 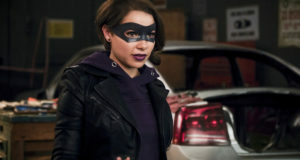 Felicity Smoak and Captain Cold come to The Flash in the October 28 episode, and today, The CW has released some photos from the episode, which is called “Going Rogue” and guest stars Emily Bett Rickards and Wentworth Miller. 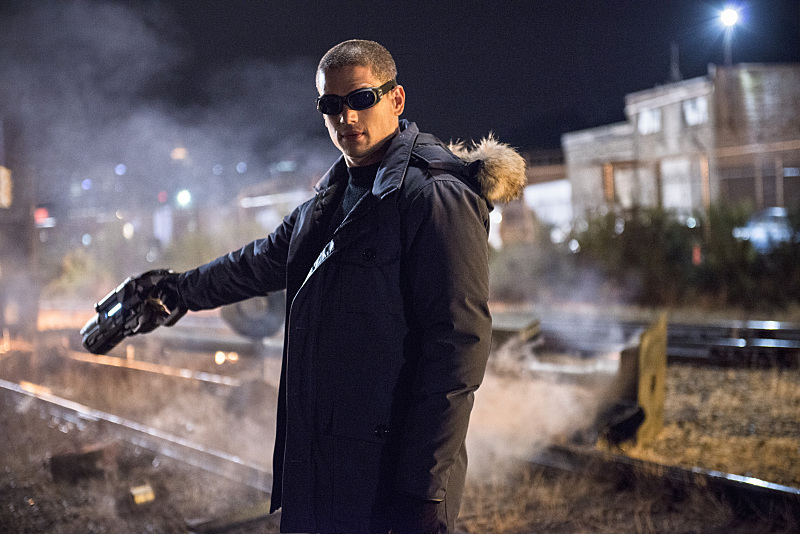 The Flash -- "Going Rogue" -- Image FLA104B_0263b -- Pictured: Wentworth Miller as Leonard Snart -- Photo: Cate Cameron/The CW -- ÃÂ© 2014 The CW Network, LLC. All rights reserved. 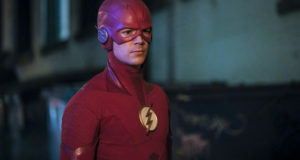 Previous: The Flash Gets A Full Season Order!